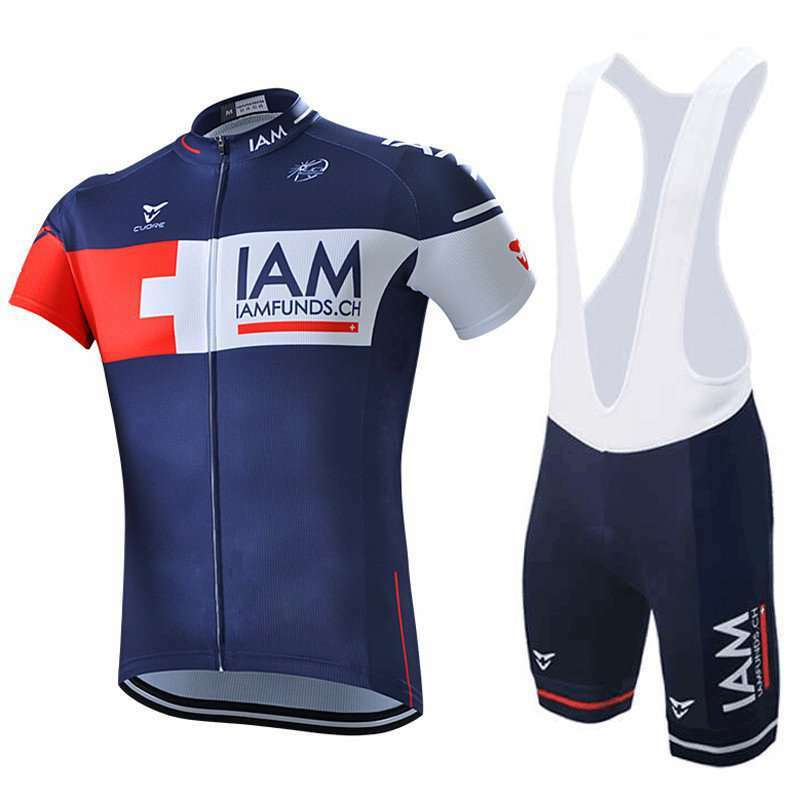 Mountain bikers wear short-sleeved jersey and bibbed cycling shorts commonly made of lycra or nylon. 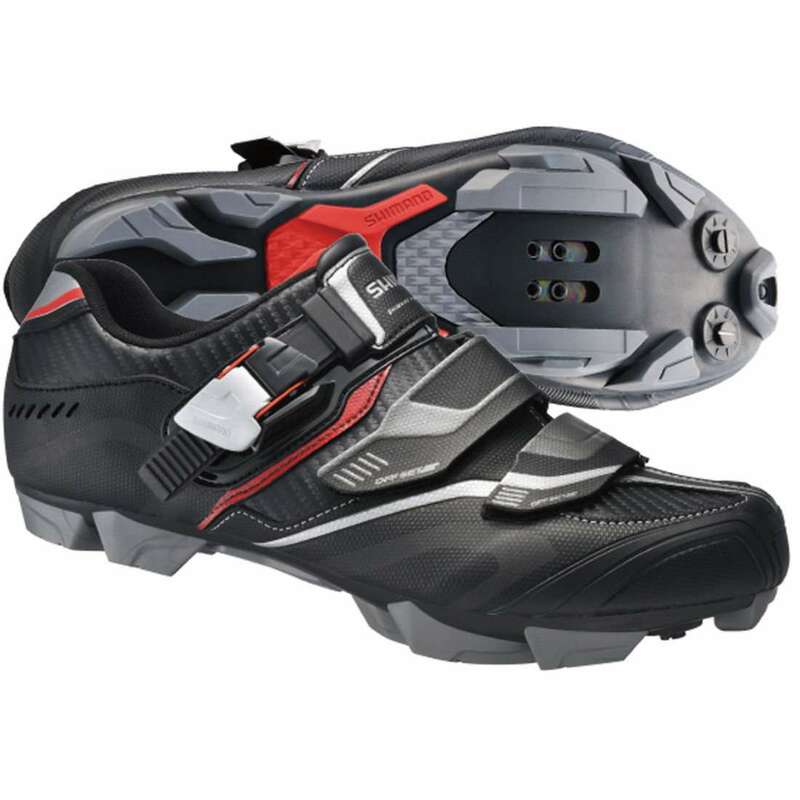 Shoes with gripping soles are used and its shank is generally more flexible than road cycling shoes. It has removable spikes that are screwed in when the terrain is very muddy. 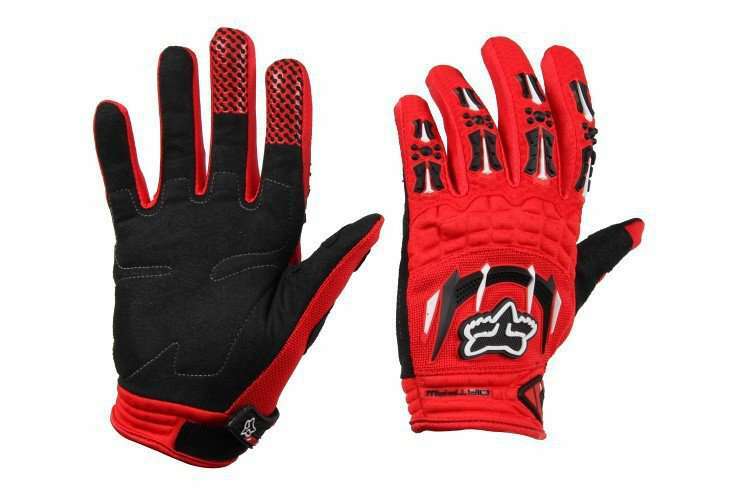 Riders wear fingerless leather gloves that provide a good grip, protect against bumps and reduce vibrations. These can be used to wipe sweat from the face and also avoids any injuries in case of falls. 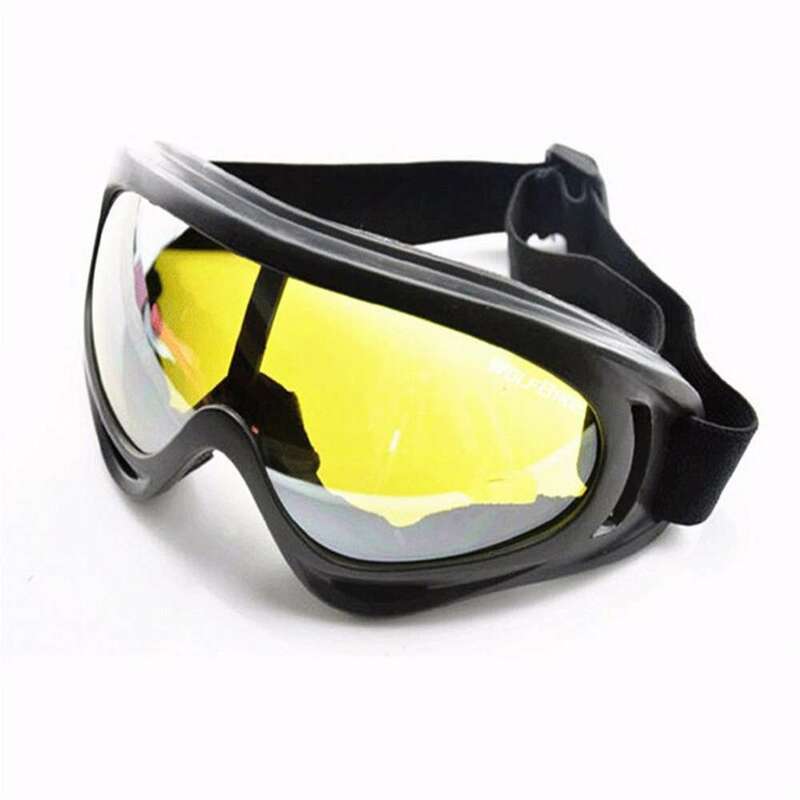 Glasses are used to protect the eyes from debris as well as from the bright sunlight. 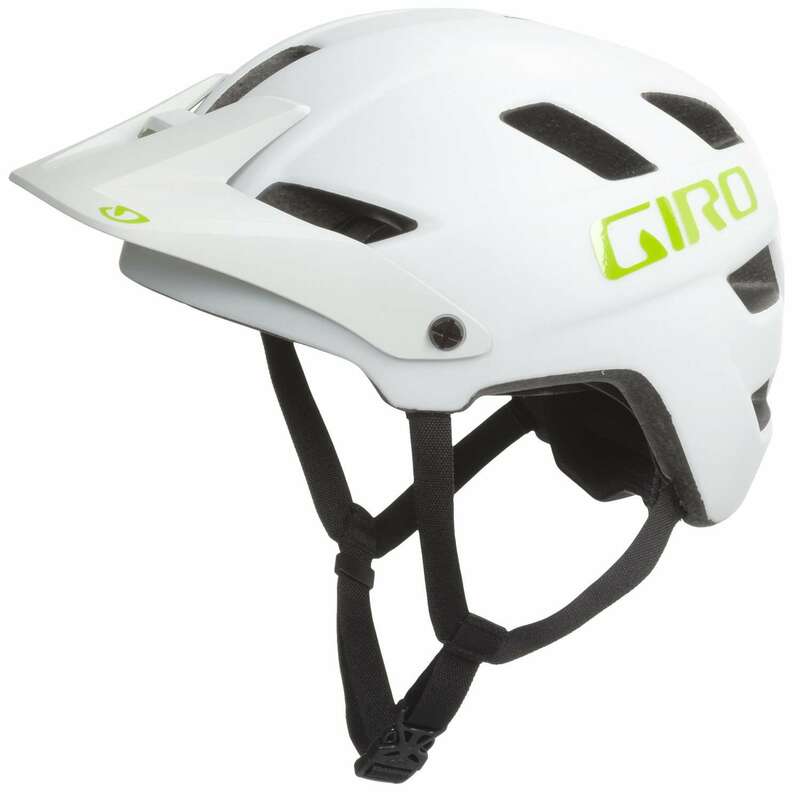 Helmets are required in mountain biking for head protection. 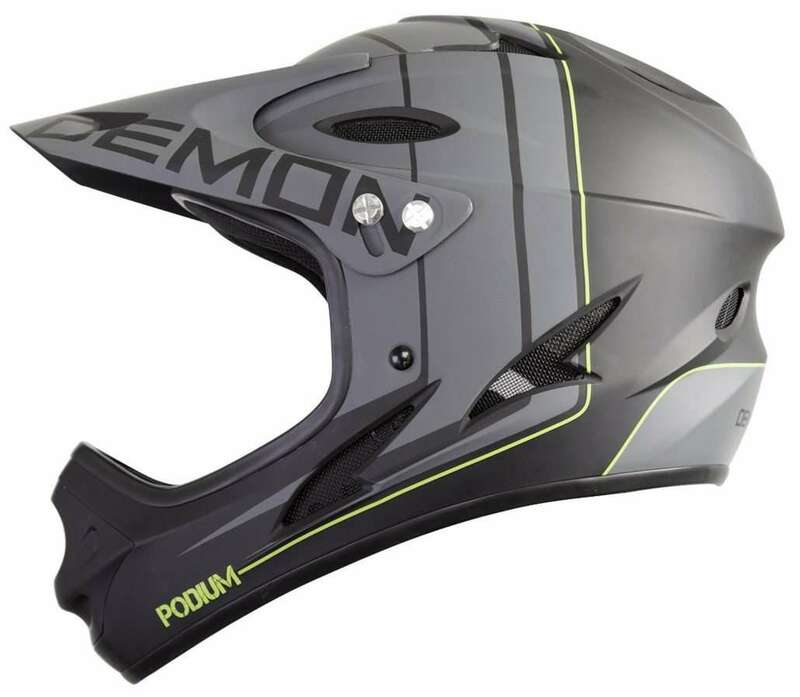 XC, trials and 4X riders wear lightweight polystyrene types while DH racers wear full-face helmets with jaw guards for extra protection. 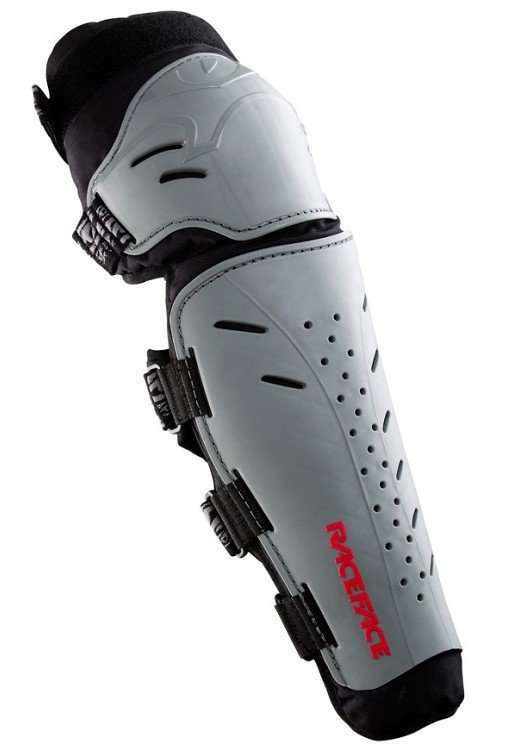 It is a protective gear worn by riders to protect their shin bone from any injuries. 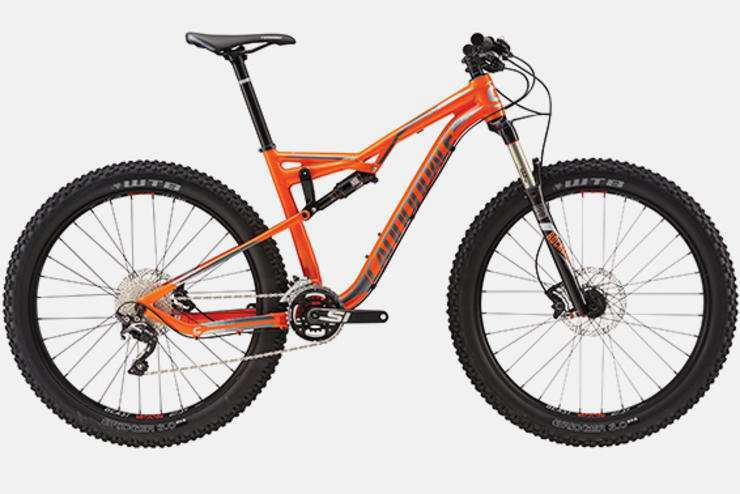 These bikes are specially designed to be used on rough terrains to enhance the durability and performance and include large knobby tyres for extra grip on loose surfaces, clip less pedals that fix the rider’s feet to the bike and multiple gears (up to 27) are used.